9 Best Smartphones under 20000 Rupees (2018) that Pack a Punch! 9 Best Smartphones under 20000 Rupees (July 2018) that Pack a Punch! 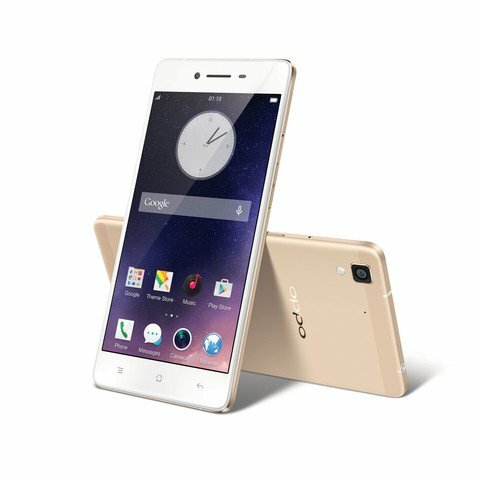 The entry-level Smartphone race is facing intense competition today, with leading Smartphone manufacturers competing with lesser known brands and pushing boundaries in terms of price points and features.Not to be left behind, the mid-level segment, which usually comprises of Smartphones priced between Rs.18, 000 and Rs. 20,000, has exciting new phones packed with features at prices which offer incredible value to the customer. so here is our article on 9 Best Smartphones under 20000 Rupees (2018) that Pack a Punch! We are in the age of selfies, and several mobile manufacturers are capitalising on this trend with selfie-specific phones. 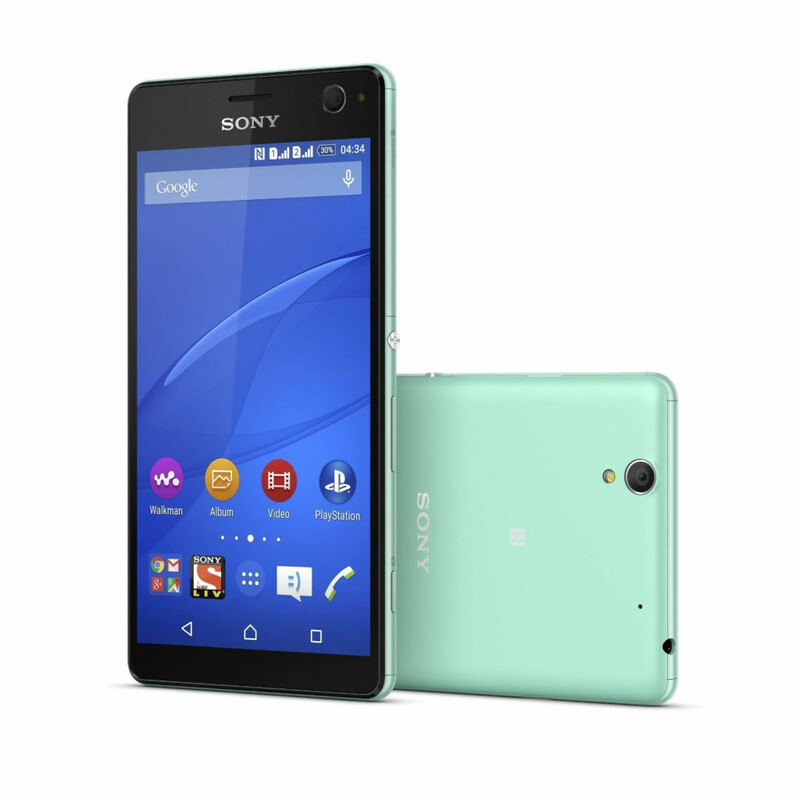 The Sony Xperia C4 Dual is one of them! Sony's 'selfie phone' runs on an octa-core MediaTek MTK6752 processor clocked at 1.7GHz and has 2GB RAM. The phone has a 13MP rear-facing camera and a 5MP front camera for shooting selfie! The C4 Dual, a dual SIM phone, comes stocked with Android 5.0 and has standard features like 3G, 4G, NFC, and GPS. The phone sports a trademark Sony design, which works quite well for the brand. The matte finish on the sides and the back of the panel offer good grip, and the C4 comes with a scratch-resistant glass screen. The full HD LCD display offers sharp and clear colors and excellent viewing angles. Although the specs may seem lesser than its competitors, the C4 shines brightly when it comes to real-world performance. Games and videos play flawlessly but some high graphics games may not function very well on the phone. The phone is specifically made for selfies, but the front camera is just about average. Android lovers turn away because this is not one for you! Ardent BlackBerry fans have a new phone to upgrade to, from their trusty old, keypad BlackBerry with the BlackBerry Leap. BlackBerry doesn’t offer half the features of cheaper Android phones, but these phones are targeted towards businessmen who use it solely as a business gadget. The Leap has a very business-like, straightforward design that is never going to win at any design show, but the construction of the phone is pretty solid and feels very durable. 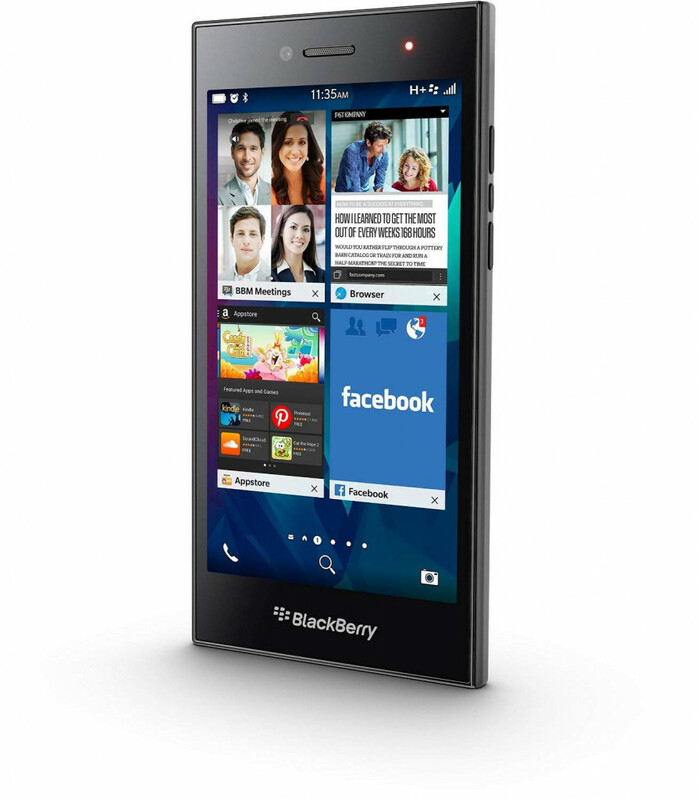 The design, which resembles the BlackBerry Z3, has a 5 inch HD display with good viewing angles and an excellent touch panel. The Leap has the latest BlackBerry OS 10.3.1 running on it, which exhibits small changes compared to the previous versions. The phone has several business features like the trusty BBM messenger, BlackBerry Meetings, a voice and video conferencing app, and several other features. The Leap runs the trusted and a little dated Qualcomm Snapdragon S4 Plus which is a dual-core unit clocked at 1.5 GHz. 2GB RAM, 16GB built-in storage and a 2800 mAh battery. The Leap, surprisingly for a business phone, has a good 8MP camera and a 2MP secondary camera. The phone is a good upgrade for those BlackBerry users who want to move away from the old QWERTY BlackBerry phones and needs an important tool for business. HTC has been selling mid and high-end phones with phenomenal success for long, but with new Indian and Chinese players entering the market, the company has lost its share in the market, which they hope to recover with the launch of new phones one being the HTC One E9S. The One series from HTC is the premium flagship range, and the E9S is the latest entrant in that range. One of the cheapest phones from the One range, the E9S has a plastic body, unlike its other One series siblings which sport bodies made of sturdier materials. The phone has a simple yet elegant design and a large 5.5-inch screen. The screen has good contrast but users may find it tough for reading in daylight. The phone runs on Android 5.0 Lollipop and has an octa-core Cortex-A53 CPU clocked at 1.5 GHz with a trusty Mali GPU to run the graphics. With 2GB of RAM and 16GB of built-in storage and battery capacity of 2600mAh, the E9S's specifications are quite standard at this price point. 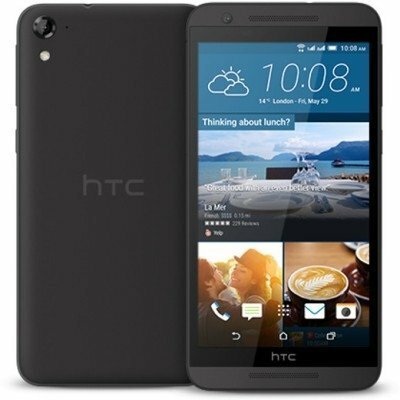 Like the Desire 828, the HTC E9S also runs Sense 7 UI, which gives the user access to ample personalization options. The UI works well and is quick and nifty. The camera, a 13MP rear-facing one, is like most HTC's easy to use, quick shooting and brilliant results. 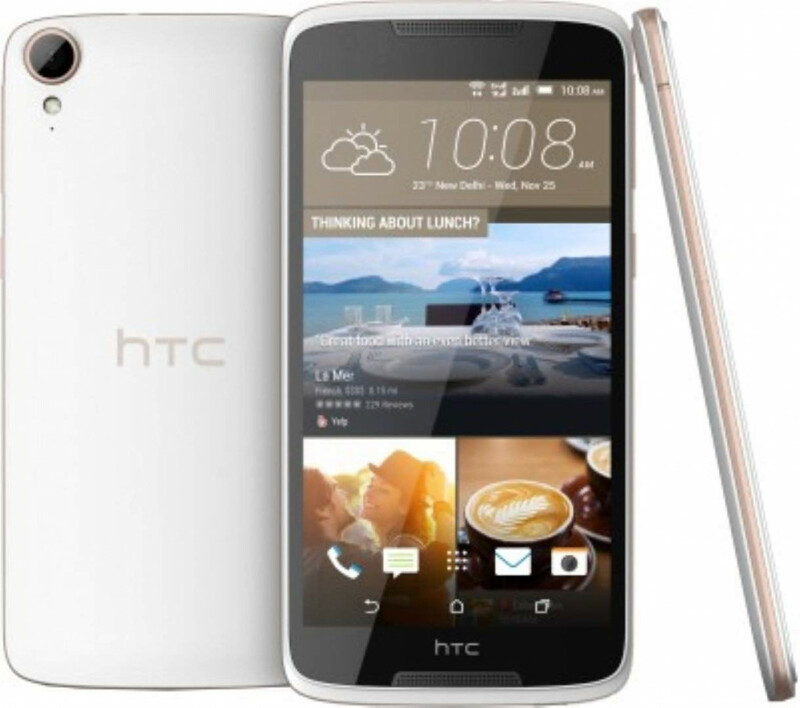 The HTC E9S is nothing extraordinary but is a solid Smartphone which does all its functions efficiently. It may not be a value-for-money proposition when compared with the new brands in the market, but for HTC lovers, this makes a good buy. With a solid feel and look to match much costlier phones, the Oppo R7 Lite has a premium feel and is rightfully one of the best Smartphones under 20000 in India. The R7 Lite is made of aluminum, which gives it its premium look and has an equally solid hardware to back it. The Smartphone has a Qualcomm Snapdragon 615 chipset which has eight cores, 2GB RAM and 16 GB of built-in storage. The lightweight phone has a 5 inch AMOLED screen and is easy to hold compared to its rivals. The striking HD display, although at 1280 x 720 is lesser than the rest of the competition, is not that bad and offers a sharp picture. The Android 5.1.1 Lollipop with a modified Colour OS 2.1 skin has several customisable functions and the phone operates effortlessly even when using different apps. The phone's 13MP camera clicks pictures quickly with very little lag and the interface is easy to use. This slim and slender phone flaunts ample features at a good price to take on the heavyweights of the segment comfortably and does most of the things well. The Asus Zenfone 2 was made to dominate the mid-level Smartphone market, and competes against the likes of the OnePlus One. Also, it certainly puts up a strong fight with its impressive specifications and performance. The phone runs on the 2.3 GHz Intel Atom Z3580 which has a quad-core processor and boasts of 4GB of RAM and an expandable storage capacity of 64GB. The Smartphone is quick and multitasking is easy, and the Intel processor is equivalent to those from Snapdragon. 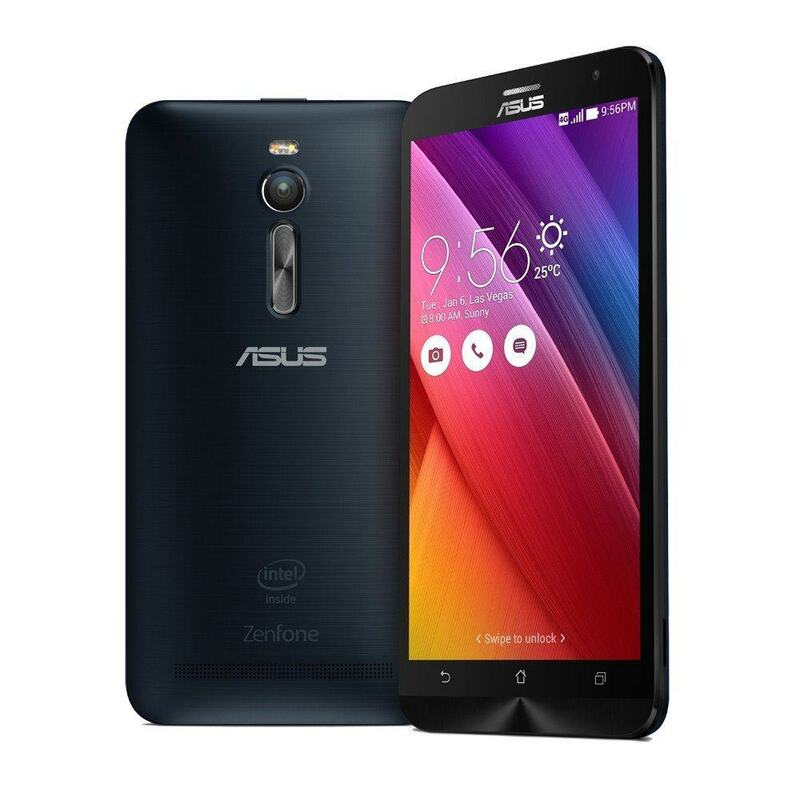 The Zenfone 2 has a large 5.5-inch screen, similar to the rest of the segment, and resolution of 1080 x 1920 pixels. The phone runs on Android 5.0 Lollipop, and the UI is a tweaked version of the same OS, called the Zen UI which offers room to customise several features on the phone. The brushed metal finish on the back panel is classy and grips well, but you'd need two hands to comfortably use it. The full HD display with Gorilla Glass 3 is scratch resistant, and the display has good viewing angles. The Zenfone does everything you ask of it without any hassle and doesn't need flashy features for it to be an impressive Smartphone. Gionee has fast grown into one of the most prominent Chinese mobile makers in India. 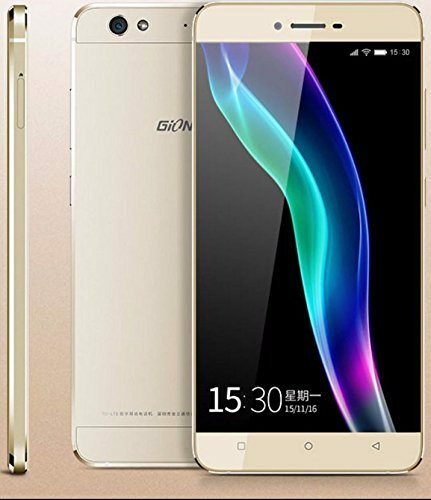 The S6 from Gionee is a premium mid-range Smartphone with a 5.5 inch screen, similar to its rivals. The S6 has a 720p AMOLED HD screen run by the MediaTek MT6753 processor and clocks in at 1.3 GHz. The smart looking phone is similar to its sibling, the Gionee S Plus, but the S6 has a high-end feel to it. The phone runs on Android 5.1 Lollipop and comes with an add-on Amigo 3.1 skin, which is pretty fast and responds quickly. Next Read: 21 Best Unique Android Launchers (2017) that will make you Happy! The 3GB RAM means multitasking is a breeze, and games and videos play without a hitch. The 13MP camera captures images pretty well but low-light pictures are of average quality. The 3150 mAh battery lasts nearly 12 hours after extensive use and charges pretty quickly. The latest flagship model of Lenovo is the Vibe X3. The feature rich Smartphone is Lenovo's weapon to take on its new and old rivals, and is touted to be one of the best Smartphones under 20,000 in India. The specs of the Vibe X3 will surely worry its competitors. The Lenovo, has not two, not four, but SIX CORES! The Vibe X3 has one 1.2 GHz Cortex-A53 quad-core and a 1.8 GHz Cortex-A57 dual-core, with the Adreno 418 GPU. 3GB of RAM ensures that your user experience is smooth, and 32GB of internal storage expandable to 128GB, ensures that you have ample space. The phone has Android 5.1 with the Vibe UI, which runs games, movies, videos, and general multitasking smoothly. The power-packed hardware is run by a 3500 MAh battery. The 5.5 inch full HD display is vibrant with excellent color saturation levels, and the dual front speakers with Dolby Atmos are excellent for playing games or even listening to music! The phone is a joy for audiophiles with its ESS Sabre 9018C2M DAC which plays lossless audio and is excellent for music and movies. 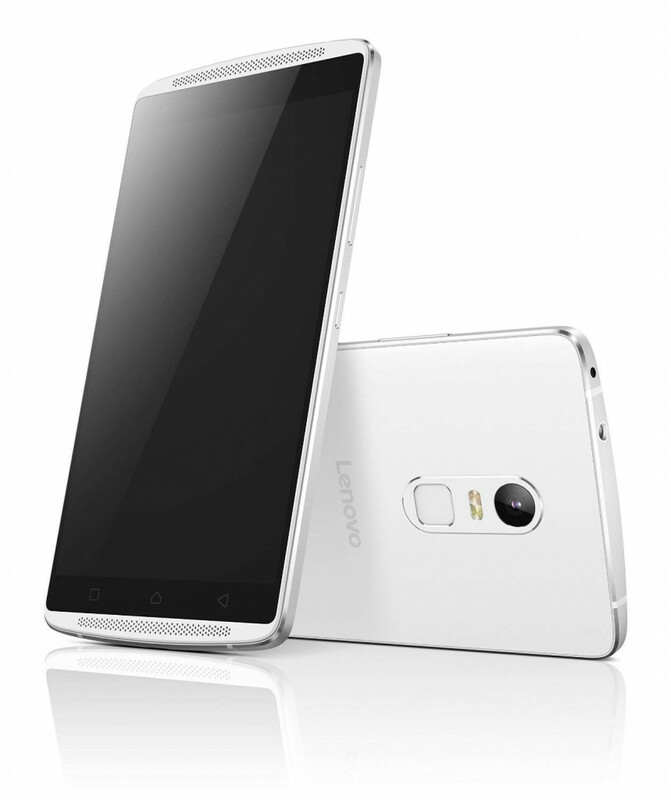 The Lenovo has a 21MP rear-facing camera and an 8MP front-facing camera. The camera app has several additions to the standard Android one and includes several scene modes, phase-detection autofocus, slow-motion video recording, and more. The Desire series from HTC include the phone in the price range of 10,000 and 20,000, and the 828 falls right on the higher side of the bracket. The 828 is packed with an impressive hardware. The phone has a 1.5 GHz Cortex-A53 octa-core CPU, which is amply supported by the Mali-T720MP3 GPU a quite impressive combo! The 828 has a 5.5 inch Full HD screen with an AMOLED panel, which offers the perfect contrast and saturation. The phone runs Android 5.1 Lollipop with HTC's own Sense 7.0 UI, which will be of comfort to old-time HTC users. The UI offers users lot of customisable bits, from themes to wallpapers and ringtones, and the UI also has the Sense Home, which is similar to Google Now a useful feature. The big trump card of the 828 is its camera. The rear camera has optical image stabilization, one of the few phones in its price range to boast of one. The rear camera is 13MP, while the front Ultrapixel 4MP camera is the best camera in its range for selfie addicts! The OnePlus One maybe one-and-a-half years old, but it is still relevant today and possibly one of the best Smartphones under 20000 in India. 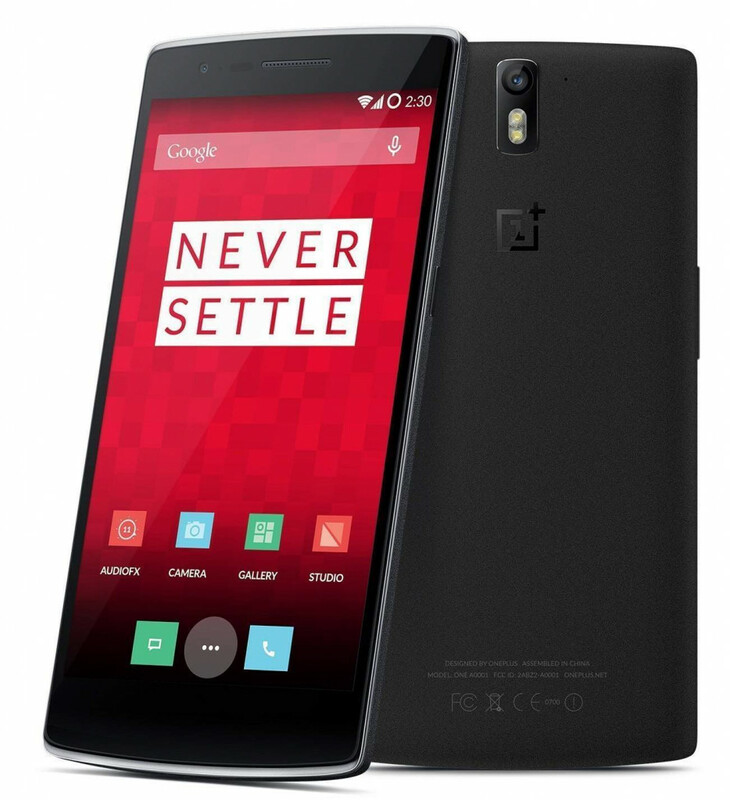 The OnePlus One took the Smartphone world by storm when it launched the One in 2014, with features usually found in phones twice its price and a sturdy build. The One runs on the Qualcomm Snapdragon 801, a quad-core processor running at 2.5GHz, 3GB RAM and a whopping 65GB storage space. Playing games or HD videos is a breeze, thanks to the Adreno 330 GPU and the 1920 x 1080 pixel 5.5-inch screen. The One sports a 13MP rear camera with dual flash and a 5MP front camera, and the camera shoots videos at 1080p resolution, as well as 4K. The phone comes stocked with Android Lollipop with CyanogenMod, which offers several more unique features compared to the stock Android OS. With CyanogenMod, users get root access, can choose from many different themes, tweak user interface (UI) and also take control of the phone's performance settings things that can't be done on stock Android phones. Rumors about OnePlus 4 can put you on the edge of the seat! The above list is dominated by Android-powered phones, but there are a few non-Android phones that may interest those that are not fans of Android or would like to stand out from the rest of the folks. The recently discontinued Apple iPhone 5C was being sold around Rs. 19,000, which makes it the tremendous value for money for Apple lovers. For those that are still in favor of Windows phones, the Microsoft Lumia 640XL with its large screen and battery can be a good buy. The aforementioned phones are some of the best Smartphones under 20000 in India, which provide excellent performance. Some of them may even shame higher priced phones with their elegant designs, fantastic features and offer supreme value-for-money attributes. So let us know which one caught your eye the most, and also if we missed out on something! Unboxingdeals is also on Facebook, Twitter, Pinterest.